We invite you to enjoy a fun and provocative evening filled with bold performers who all share a commitment to health justice! 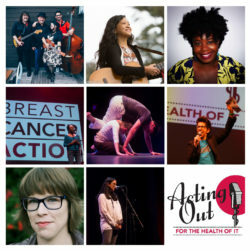 You’ll laugh out loud, enjoy dynamic performances from Bay Area musicians, comedians and dancers, and be moved by readings from Breast Cancer Action members. If you’re joining us for the VIP Reception before the show, you’ll savor delicious hors d’oeuvres, refreshing beverages and an exclusive musical performance! 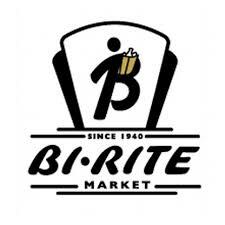 There will be a program intermission with concession stand snacks and beverages available for purchase and a silent auction featuring one-of-a-kind dining, fitness and retail experiences. Luna Malbroux will guide the evening’s festivities as our emcee! A comedian and writer, Luna wears many hats. Noted as a Woman to Watch by KQED, she is the creator of EquiTable, a downloadable app that made international headlines for satirically solving the wage gap and providing “reparations, one meal at a time.” She’s a regular contributor to Gawker Media and has been featured in comedic sketches with AJ+, and Refinery 29. Her satirical play “How to Be A White Man” is gearing up for its second run in San Francisco beginning March 16, 2018. More. 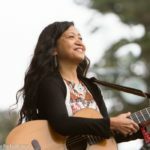 Aireene Espiritu is a singer/songwriter playing mostly original songs accompanied by Latin/African rhythms, folk and bluegrass pickings and inspirations from gospel music – a mix of stompin’, swayin’, and timeless Americana. She was born in the Philippines and moved to the US at 10 years old, growing up in the third culture: the old country, the new country and a blend of both worlds. 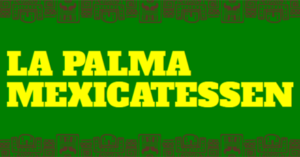 Mainly influenced by listening to Alan Lomax’s field recordings from the South and growing up listening to her uncles’ Filipino folk guitar finger-picking, her music is reminiscent of front porch storytelling, of ghosts and the living, times of laughter and tears. She tours solo as well as with her band as Aireene & The Itch. More. Kelly Anneken is an Oakland-based funny person and all-around swell gal who performs standup comedy. She is a regular at the Punch Line San Francisco, Cobb’s and Rooster T. Feathers. Kelly has appeared at SF Sketchfest, Green Gravel Comedy Festival, and Boston’s Women in Comedy Festival. Her debut comedy release “Twenty Minutes to Sell” is available wherever digital recordings are sold. Kelly is well-known as the co-host of two internationally popular TV recap podcasts, Up Yours, Downstairs! and Red All Over. She has served as executive director for feminist sketch troupe Femikaze, and managing editor of the online humor journal Hobo Pancakes. Her writing has also been published by The Mary Sue, KQED Pop, and The Tusk. You can learn more about Kelly and her limited HTML skills. More. San Francisco’s Mad Mama and the Bona Fide Few are best described as “whiskey-soaked Americana” and have been performing with their current lineup since 2011. 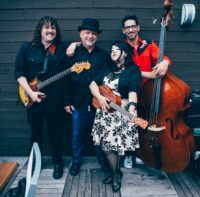 Fronted by Mad Mama, “the perfect blend of smart and crazy which makes her both desirable and dangerous”, they perform original songs and also feature songs from artists like Johnny Cash, Social Distortion, Hank Williams, Sr. and others. More. 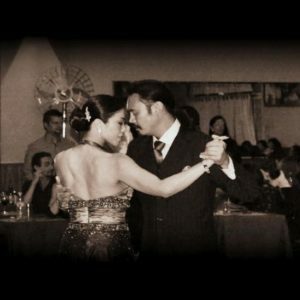 Caelyn Casanova has been dancing, performing and teaching Argentine Tango for 7 years. She has trained with USA and World Tango Salon Champions, studies other forms of dance such as ballet to strengthen her Tango skills and placed 7th out of 50 couples in the US Argentine Tango Competition in 2016. Her partner, Yumiko Krupenina, has been dancing and teaching for over a decade both in San Francisco and Buenos Aires and won the USA Argentine Tango Salon Championship in 2012. Kate Holcombe feels lucky every day for her loving husband and their four wonderful children. 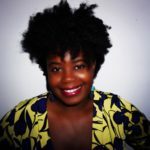 She feels doubly lucky to do meaningful work she cares about deeply: empowering individuals in their own health, healing, and personal development through Yoga, regardless of background, experience, or financial means. As Founder and Director of Healing Yoga Foundation (HYF), a nonprofit project of Commonweal, she has been supporting those facing cancer and other life-threatening illnesses and challenges for over twenty years. 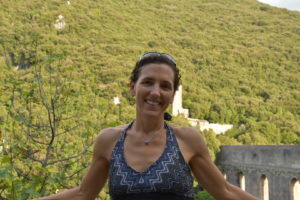 Her 25-year study of yoga philosophy proved to be invaluable throughout her cancer adventure. See www.healingyoga.org/articles to read many of her published articles on the Yoga Sutra. She strongly encourages women to do regular self-exams, having found her own lump within weeks of “clear” mammograms that missed it. She is eternally grateful for the wealth of resources, loving support and her incredible community of friends who all showed up for the ride. Thank you to our generous sponsors and community partners for their support! 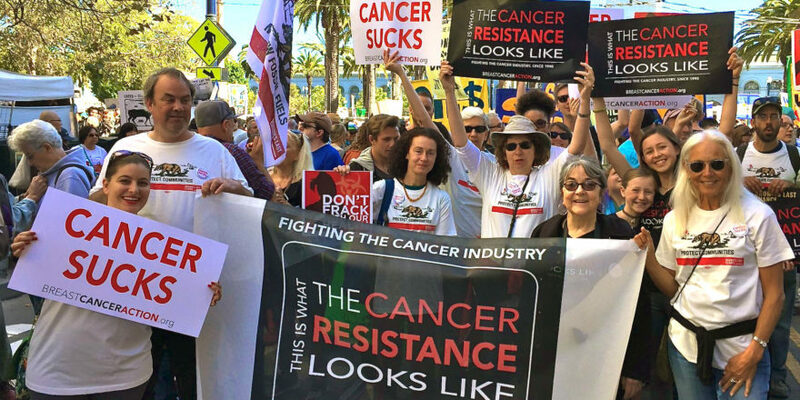 at (415) 243-9301 or lpal@bcaction.org.